We are very excited to announce the seventh ExploreDTI Workshop, to be held in Budapest, Hungary (27-29 May, 2019). This 3-day workshop includes both the theory and practice of processing, analyzing, and visualizing diffusion MRI data. Key concepts and practical considerations of data processing and analysis are explained with lectures. 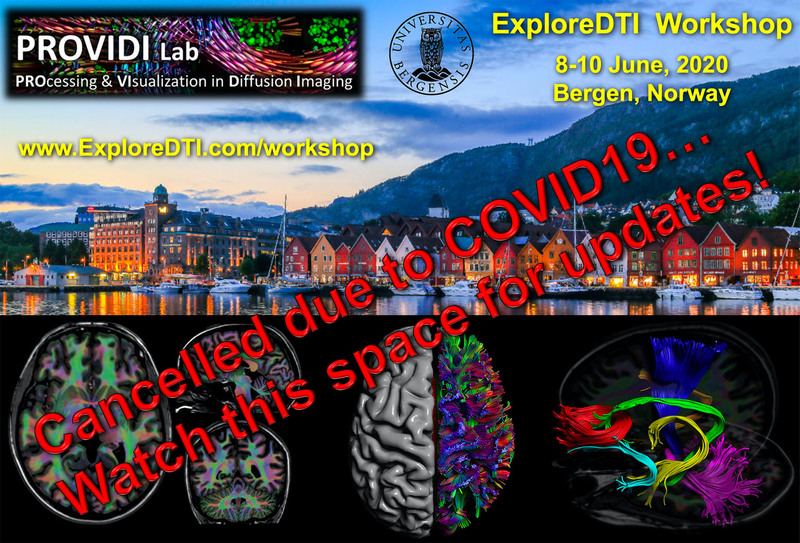 During the hands-on practical sessions, attendees will learn how to use the ExploreDTI toolbox with real diffusion MRI data. While computers and data are available on site, attendees are encouraged to bring their own laptop and data sets. After completing this ExploreDTI course, one should be able to process, analyze, and visualize their own diffusion MRI data sets. All lectures and material will be in English. The registration fee (in EUR) is €500 for academic attendees such as students (BSc/MSc/PhD), postdocs, professors, etc. For commercial attendees, the registration fee is €750. 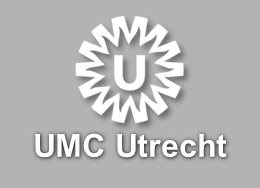 Course registration includes lectures, computer practical sessions, coffee/tea breaks and lunches for each day, one dinner (28th of May), a course certificate, and a "surprise gift". The registration fee does not include accommodation. All course materials, including lecture slides, tutorial instructions, and example data sets will be made available after the course. You can register for this ExploreDTI workshop here. Once the payment is received, registration of the workshop attendee will be confirmed. Note: the maximum number of attendees is 25 to guarantee the high level of educational support (roughly 3/1 ratio for attendee/tutor). Registration will close on May 1st 2019 at the latest or if the maximum number of participants has been reached. The ExploreDTI workshop will take place at the Department of Psychiatry and Psychotherapy (address: Budapest, Balassa J. u. 6., 1083 Hungary). More specific details about room locations will be given later. You will need to organise your own housing for the workshop. The historic downtown area of Budapest is highly recommended given its beautiful scenery and the large choice in bars and restaurants. Jones DK et al. Methods Mol Biol. 2011;711:127-44. Tournier JD et al. Magn Reson Med. 2011;65(6):1532-56. Jones DK. Diffusion MRI: Theory, Methods, and Applications. Johansen-Berg H & Behrens T. Diffusion MRI: From Quantitative Measurement to In Vivo Neuroanatomy. Van Hecke W et al. Diffusion Tensor Imaging: A Practical Handbook. Stieltjes B et al. Diffusion Tensor Imaging: Introduction and Atlas. Mori S & Tournier JD. Introduction to Diffusion Tensor Imaging And Higher Order Models. Szabolcs Dávid and Hamed Mesri. On Sunday 26 May, we plan to have an informal get-together in the evening (time and location tba). The tentative programme schedule for the 3-day workshop is shown below. The lectures will be given in the Auditorium. The hands-on sessions will take place in computer rooms. Please note that there may be some adjustments to the timetable, teaching faculty, and lecture/computer rooms. Details about locations for dinner & drinks will follow later. If you have any queries about this ExploreDTI workshop, please email workshop@exploredti.com.